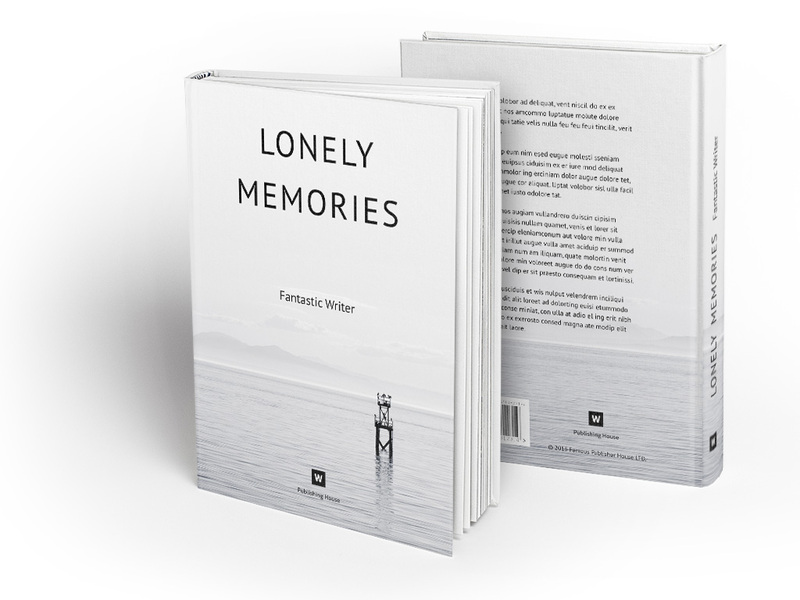 Fantastic stylized novel and poetry book template. With this book template you can make infinite number of pages. But you need to talk to your printer to see how many pages should be there. They will say as many as you want until the number of pages is divisible with 8, 16, 32… That’s the only thing you need to worry about. Take a look at the demo of this template. Note that cover template IS included. This picture shows available settings.